People will always want to take something new and mash it together with something old. Whether it be old farms turned into luxury homes or classic cars with the engine of a supercar under the hood, there is plenty of scope for taking something beloved and giving it a new lick of paint. 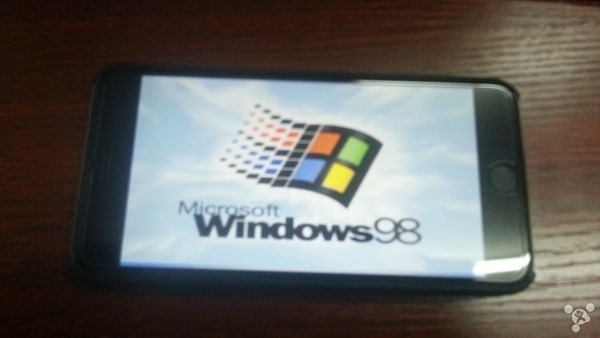 Whether it was beloved or not we’re not really sure, but few can argue against Microsoft’s Windows 98 being a classic. It’s where much of the modern operating system originated and while there’s plenty to argue about if you’re from the world of NeXT, Windows 98 was when the PC really came of age. 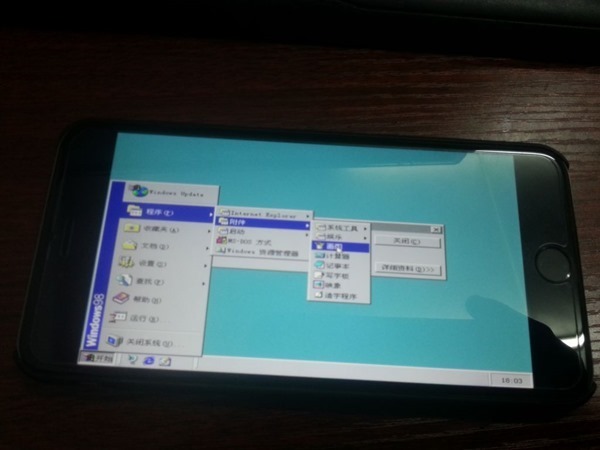 So, it stands to reason that someone would want to install it onto an iPhone 6 Plus. 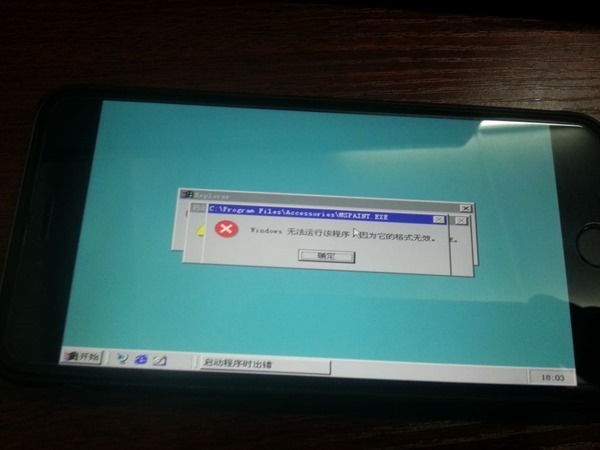 We’re really not making this up, but one member of the popular forum bbs.feng.com has done just that and just to prove his point he’s posted some error ridden photos of the thing in all its grey windowed, teal wallpapered glory. 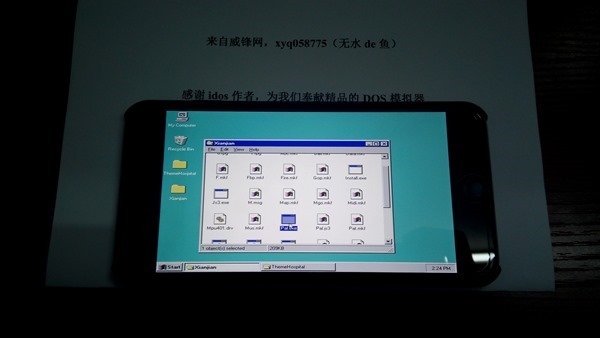 In fact, looking at it, we think our Windows 98 PCs might have had a smaller screen than that iPhone 6 Plus. They certainly had slower parts inside! 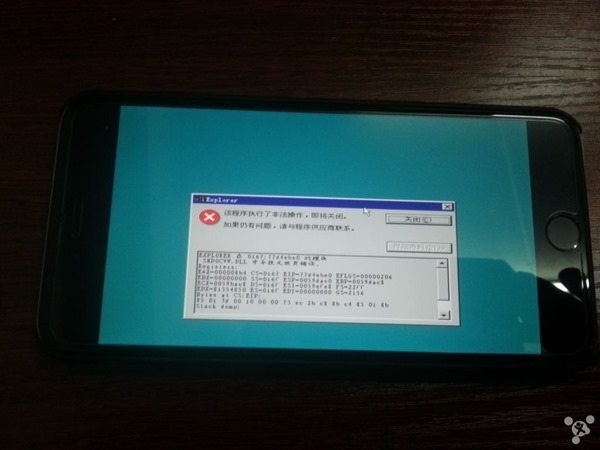 Given the photos at hand and the sheer number of errors that seem to be on-screen we wouldn’t want to go ahead and recommend anyone tries to follow suit, but we’re told that the hacker used the App Store version of iDOS. It’s a starting point without a doubt, but we’re just not really sure what the end point will look like. If you ever wanted to play the classic Doom on your iPhone 6 Plus though, well, this might be the first step on that particular road. 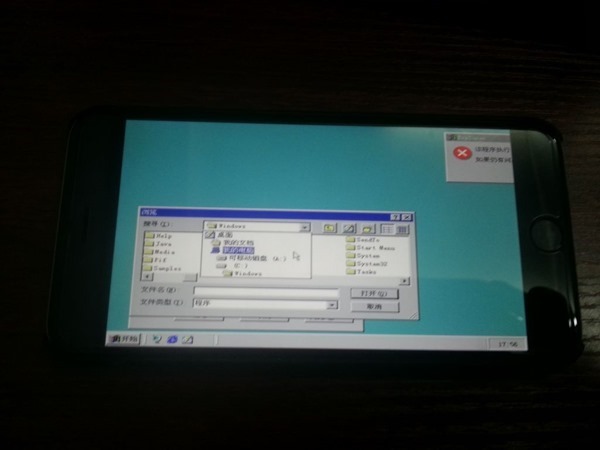 This is not a real port, it’s only an DOS emulator this is not a real install on the iphone 6, please Clarita this. Sorry, I meant Clarify (damn iOS’s corrector). 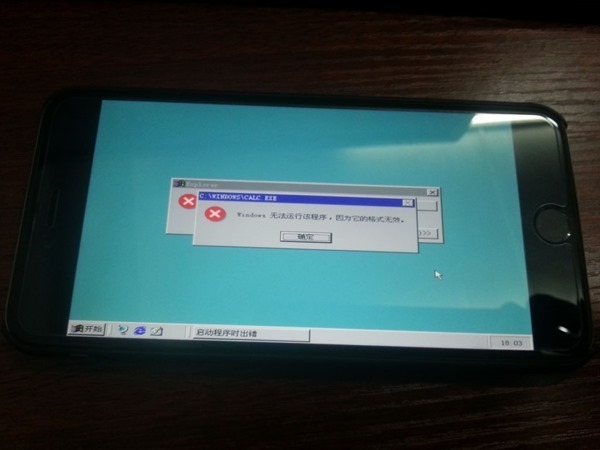 It will be the same result on Android my dear fandroid, this is just an emulation of DOS environment, the same result is expected on other mobile OS, so if you can do it better just share your results otherwise shut up ! i did that already on the iphone 3GS. this is no news. 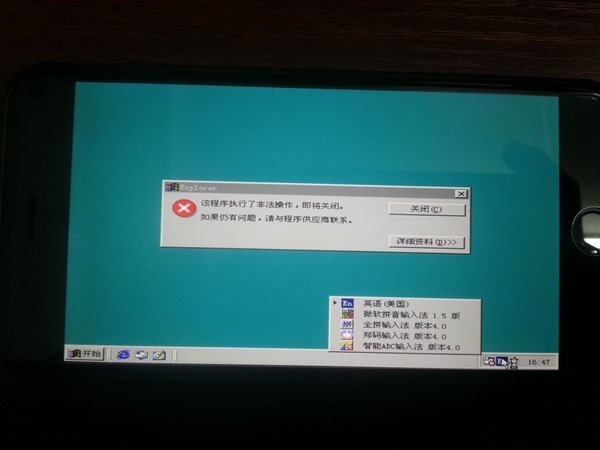 its not a native install at all – he is using an emulator named bochs. Yes, you are right man, this news is really stupid. Tall about someone who doesn’t know about touch screen and screen lighting. You deserve a cookie because you seem like a kid who’s parents won’t buy a modern phone for him. I already did this on the iPhone 3G so I already beat you to it. Of course it’s not native at all – and yes, he is using bochs. What can I do about this? Please tell me because I don’t know what you want exactly.